When it comes to torture or torturing, it's often not the technique nor the device's brutality that makes it unsettling, but rather the great amount of effort and creativity (no matter how perverse it may be) put into the creation of the torture method designed to inflict maximum pain to its victim. 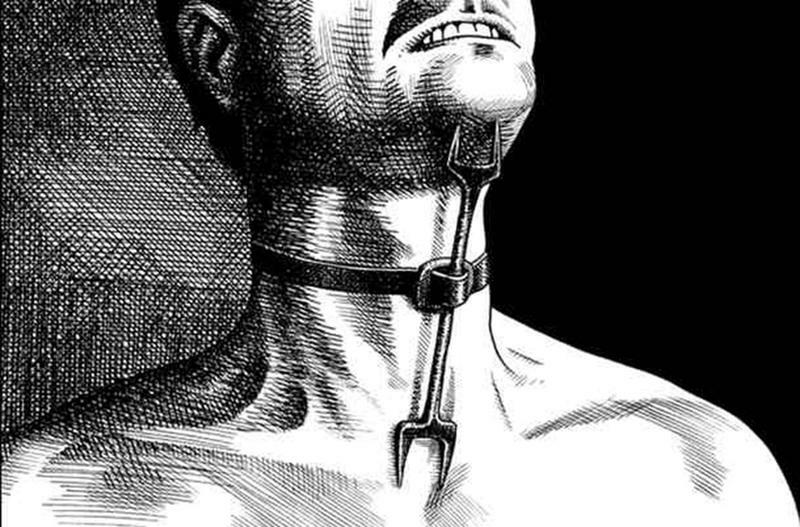 Here are 25 of the most brutal torture techniques ever devised in history. This sure made me cringe. Designed in ancient Greece, the Brazen Bull, also known as the Sicilian Bull, was a solid piece of brass with a side door that could be opened and latched. 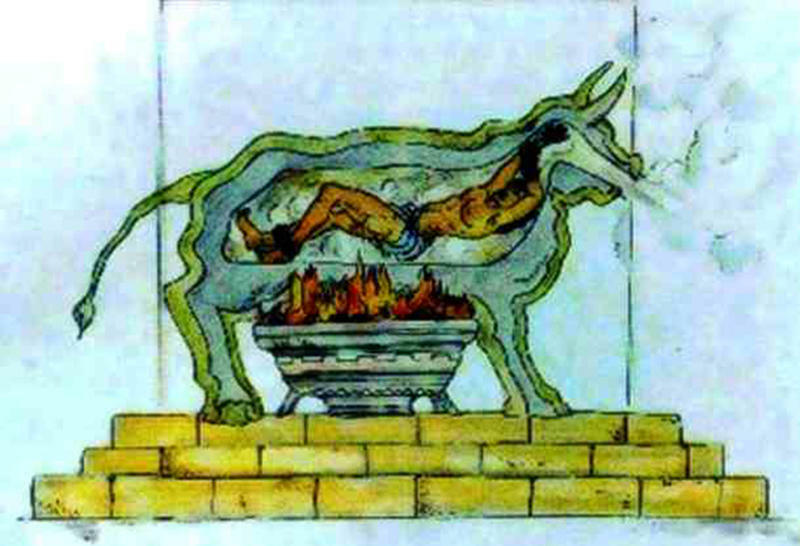 With a fire set underneath, the victim would be put inside the bull and would be slowly roasted to death. The Brazen Bull was specifically designed to amplify the screams of the victim and make them sound like the bellowing of a bull. This torture device consists of a metal piece with 2 opposing bi-pronged forks attached to a strap. One end of the device was pushed under the victim's chin while the other goes against the sternum. 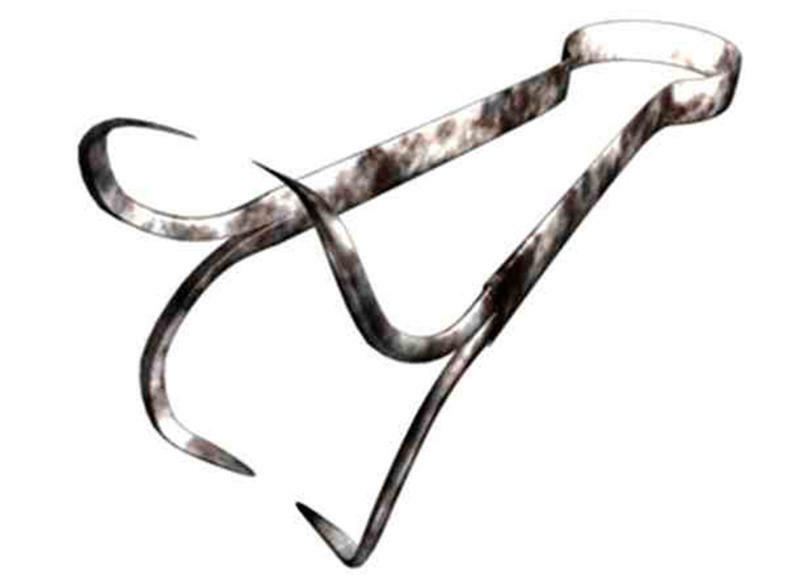 The victim is then hung from the ceiling and the strap was used to secure the heretic fork around the neck of the victim. If the victim's head dropped, the prongs would pierce the chest and throat. 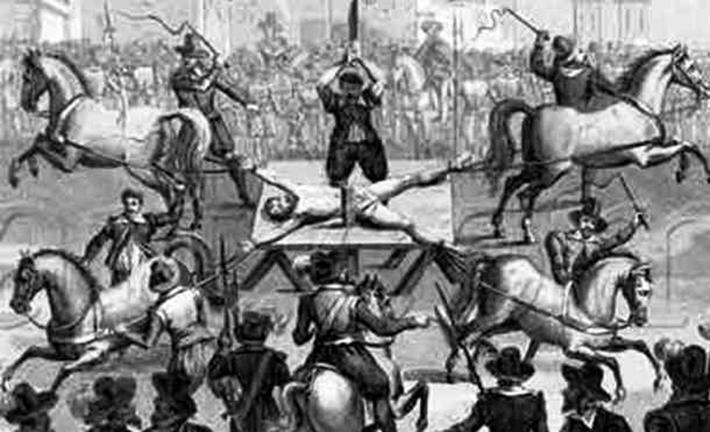 In ancient Romania, those who were sentenced to death by impalement were forced to sit on a sharp and thick pole. When the pole was raised upright, the victim would eventually slide down the pole with their own weight. It take 3 days for the victim to die. 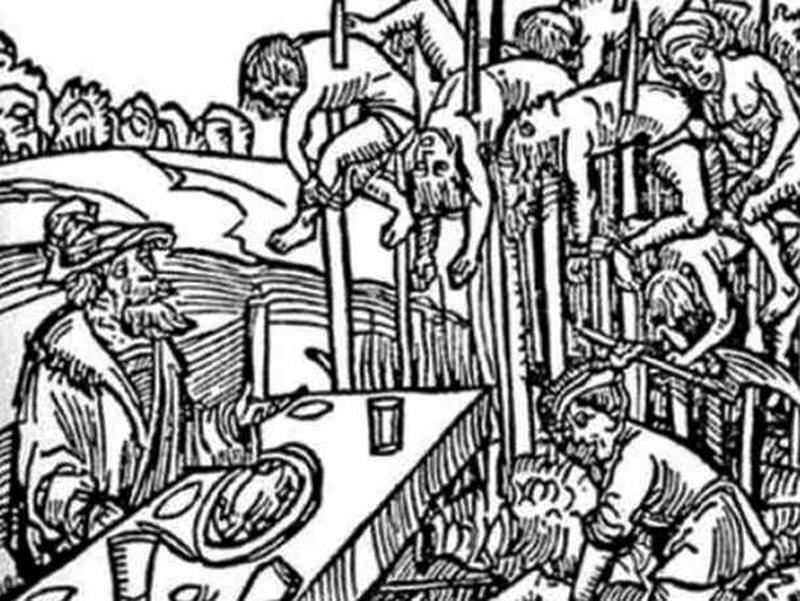 Impalement was believed to be the most favored method of execution of Vlad the Impaler who has been known to impale 20,000 people while eating his meal. 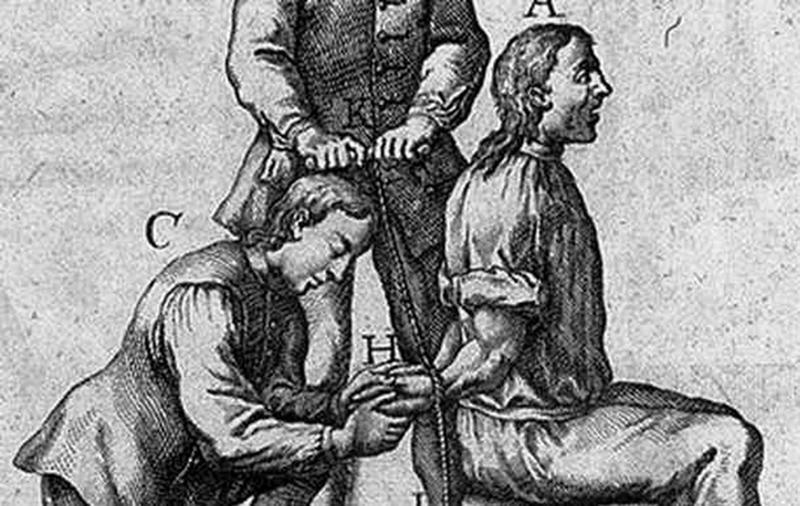 The neck torture was sort of an endurance test which involves hooking the victim into a neck device that's either made of wood or metal. The cruelty of this torture lie within the fact that it prevents the victim from eating or lowering their head for days. 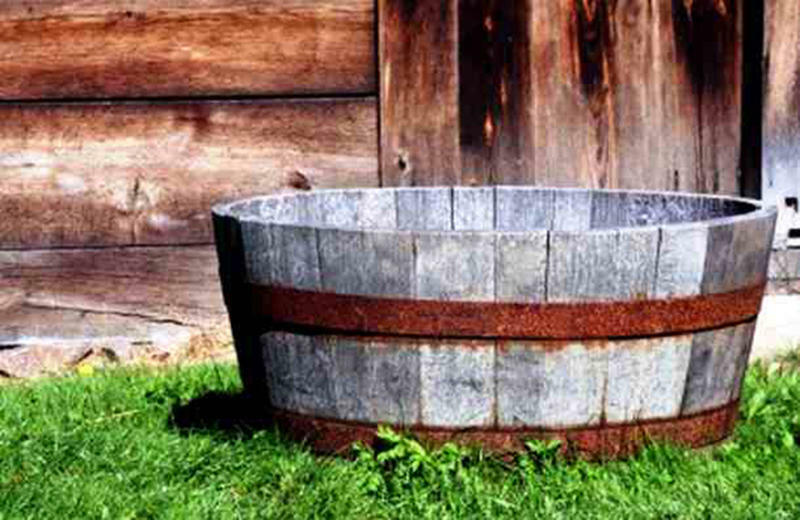 The tub involves placing the convicted person in a wooden tub with only the head sticking out. His face would then be painted with milk and honey. Soon, flies would begin to feed on the person. They also make it a point to fed the victim regularly so he would end up sitting in his own excrement. A few days of sitting in the tub would lead maggots and worms to devour the body as it decayed alive. 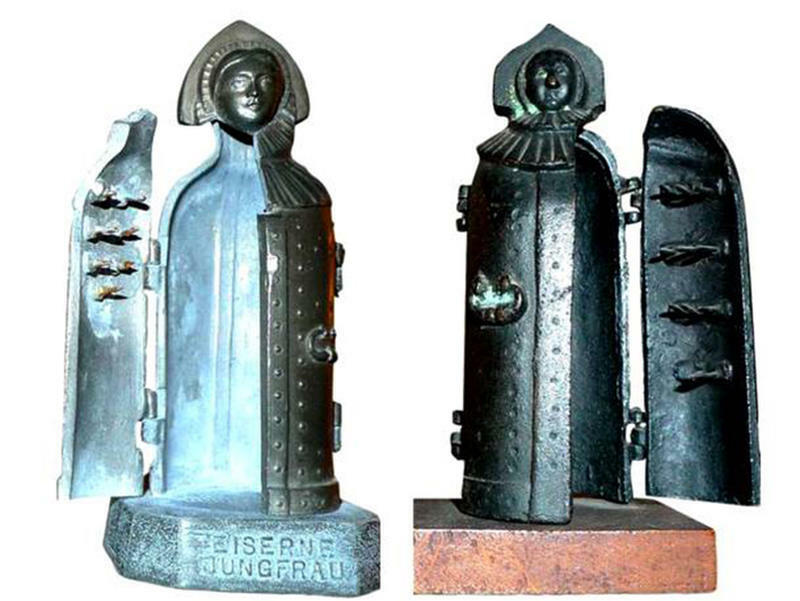 In the Middle Ages, the coffin torture was the most preferred torture technique. The victim is placed inside a metal cage that was just about the size of the human body - hence the name. Overweight victims suffered extra torture as they were forced into smaller cages. The coffin were then hung from a tree or gallows which would be left there until crows came to feed on the victim's remains. Crucifixion is one of the most known execution methods due to the crucifixion of Jesus Christ. 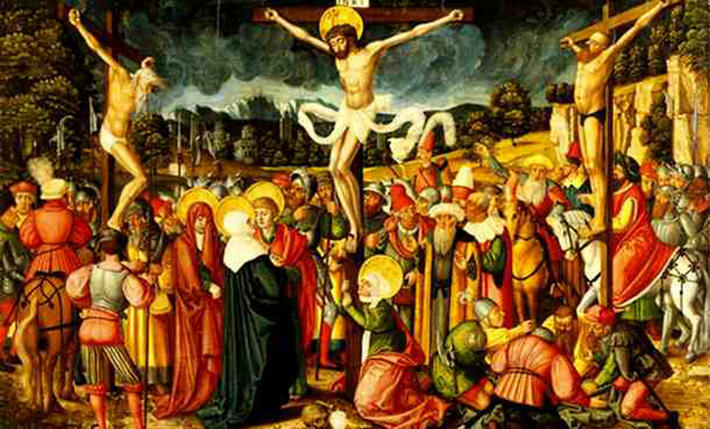 The condemned person is nailed or tied to a large wooden cross and left to hang until death which mostly takes days. This torture device consisted of an iron cabinet with a hinged front and spike-covered interior just enough to enclose a person. Once the victim is inside the frame, he would be unable to move due to the number of steel spikes that would impale him in every direction. Jagged edges would poke the victim inside while an interrogator ask him questions. 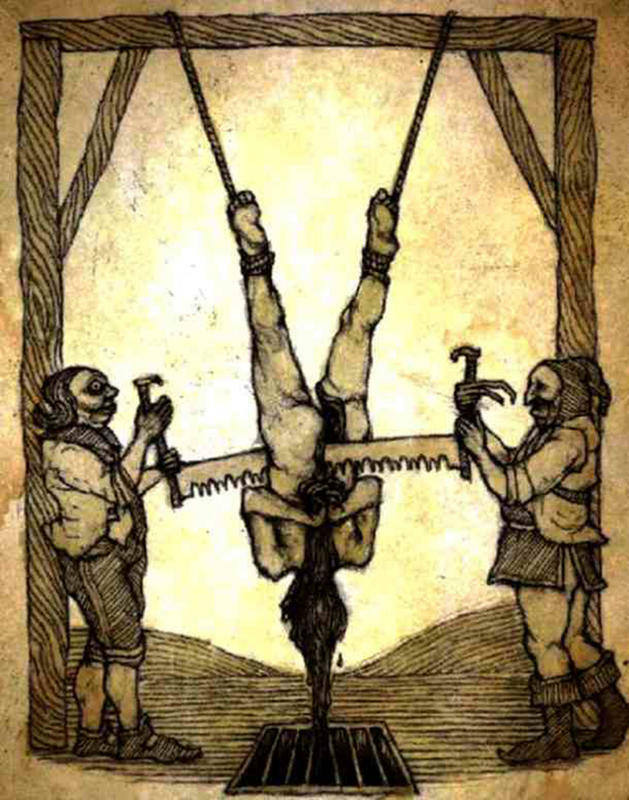 Judas cradle is a bit similar to impalement. The punishment starts by sitting the victim on the pyramid-shaped cradle. The victim would then be forced down by ropes with the intention of stretching the victim's orifice over a long period of time, impaling him slowly. The victim was usually naked and the device was seldom washed - meaning, if the torture doesn't kill the victim, the infection contracted from it would. 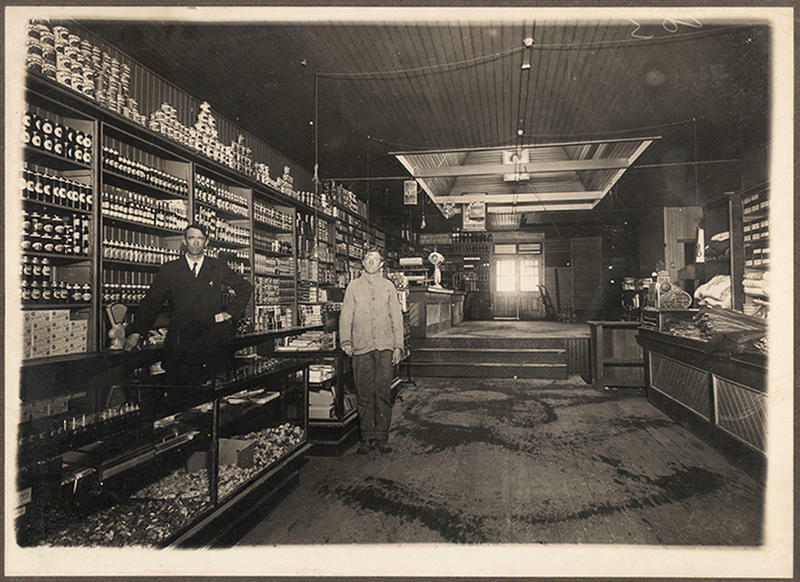 Filled usually with boiling oil or water, molten lead, and tar, the lead sprinkler was used by dripping its contents onto the stomach, the eyes, or other body parts of the victim. Using the same device, the torturer would then proceed to pouring molten silver on the victim's eyes which resulted in agonizing pain and eventually, death. Of all the torture devices, the rope is the easiest to use and the easiest to find. An example of a rope torture would be to use it to tie the victim to a tree, leaving him exposed and defenseless from animals and other humans. Another would be to hang the victim at the gallows while ultimately inflicting death. It could also be used to restrain the victim's limbs while attaching the other end of the rope to horses which would be then made to run, consequently severing the victim's limbs. This method was designed to dislocate every joint of the victim's body. The rack was made out of a wooden frame with 2 ropes tied into the handle on top and the other two tied to the bottom. The victim would be placed and tied on top of the rack. Once that's done, the torturer would then start to turn the handle. The victim would be stretched until eventually, his limbs get dislocated. To ensure the limbs were indeed dislocated, the torturer would continue to turn the wheel until they were completely torn off the body. 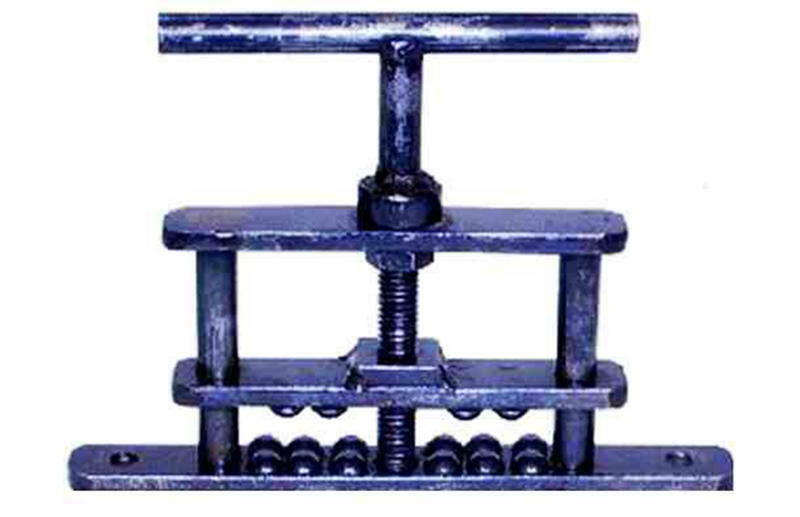 Also known as the ‘pilliwinks’, the thumbscrew is one torture device with different variations - all with the same function. The smaller pilliwinks were designed to crush the fingers and toes while the larger oned were used to crush the knees and elbows. There's even a head crusher. The tongue tearer was used to cut the victim's tongue. With the help of the device called the mouth opener, the victim's mouth would be forced open and then the tongue tearer would twitch the tongue with its grippers. Once a firm hold was achieved, the screw would then be tightened firmly and the victim's tongue would be roughly torn out. 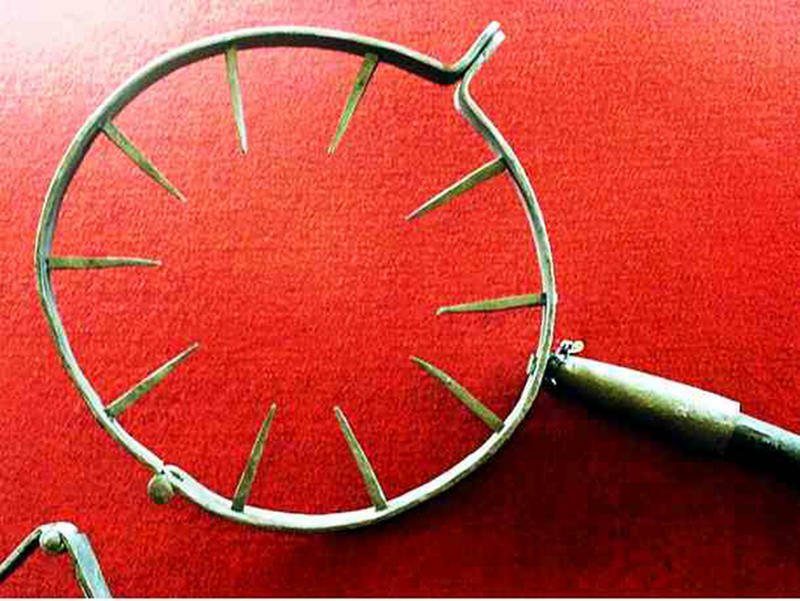 The breast ripper was something specifically designed for women. This device was designed to cause major blood loss. The ripper's claws, which were usually red hot, would be placed on the exposed breasts as its spikes penetrated beneath the skin. It would then be pulled causing large chunks of flesh to come off. 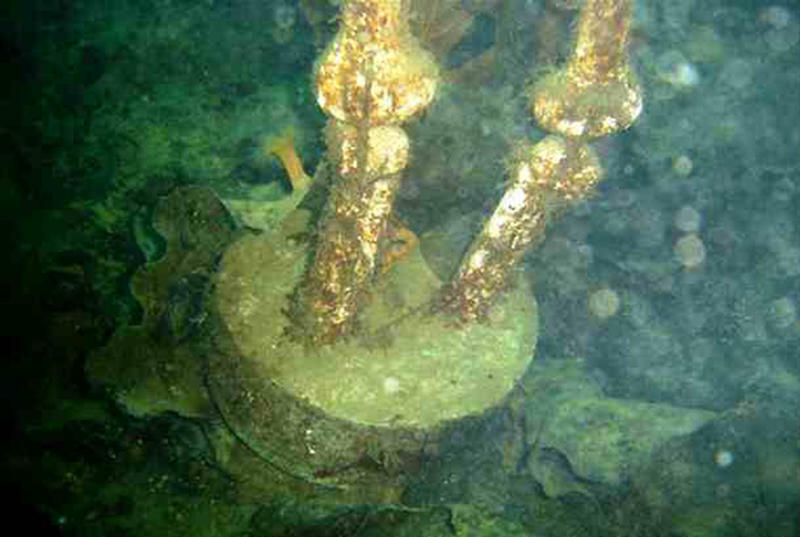 Introduced by the American Mafia, this technique was used to execute traitors, spies, and enemies by placing the victim's feet inside cinder blocks. It would be filled with wet cement. Once dried, the victim would then be thrown alive into a deep body of water to drown. 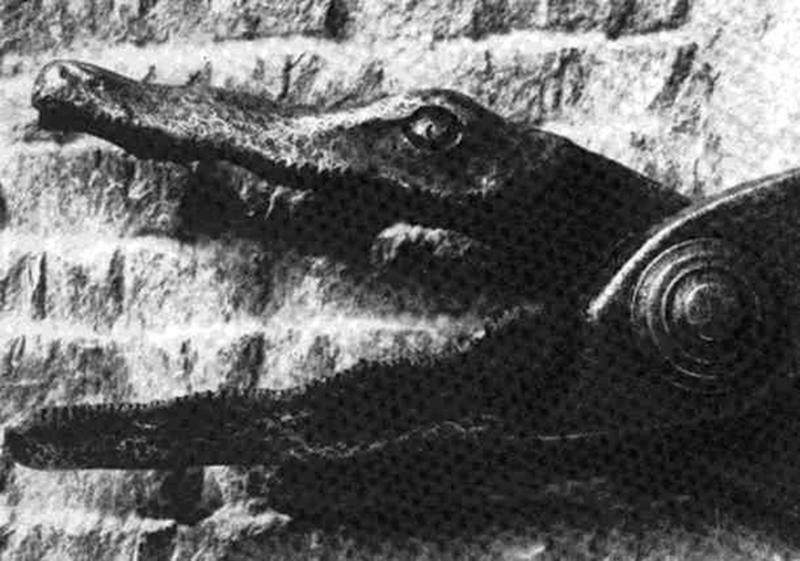 These were iron pincers often used to mutilate those who attempt to assassinate the king. 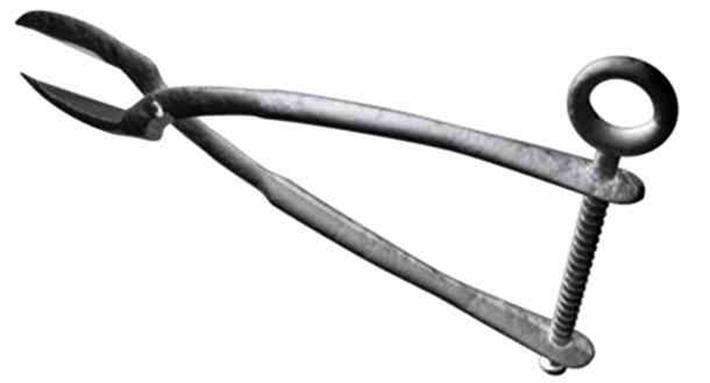 The shears would be red-hot before using them to clamp down on the victim's limbs and tearing them off their bodies. 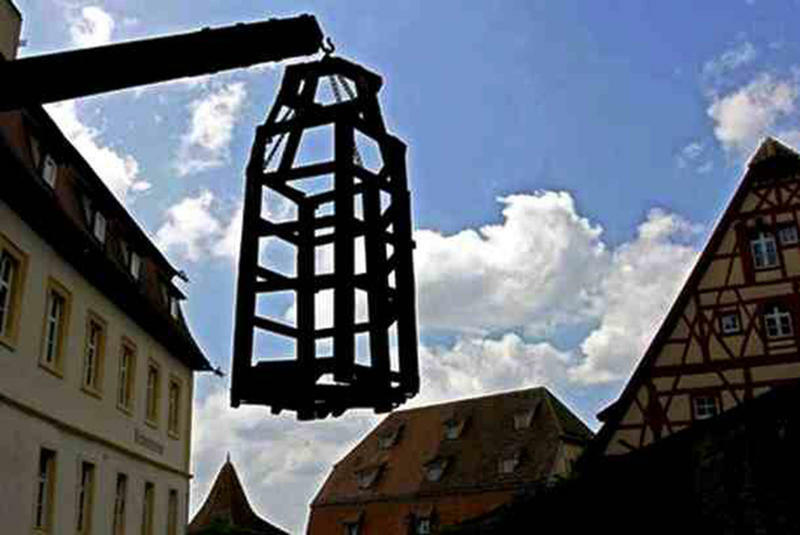 This method involved a cage with one open side strapped against the victim's body. The cage would be filled with large rodents while a heating element was placed on the other side of it. With the application of intense heat, the rodents would try to escape by burrowing through the victim's body with deadly results. 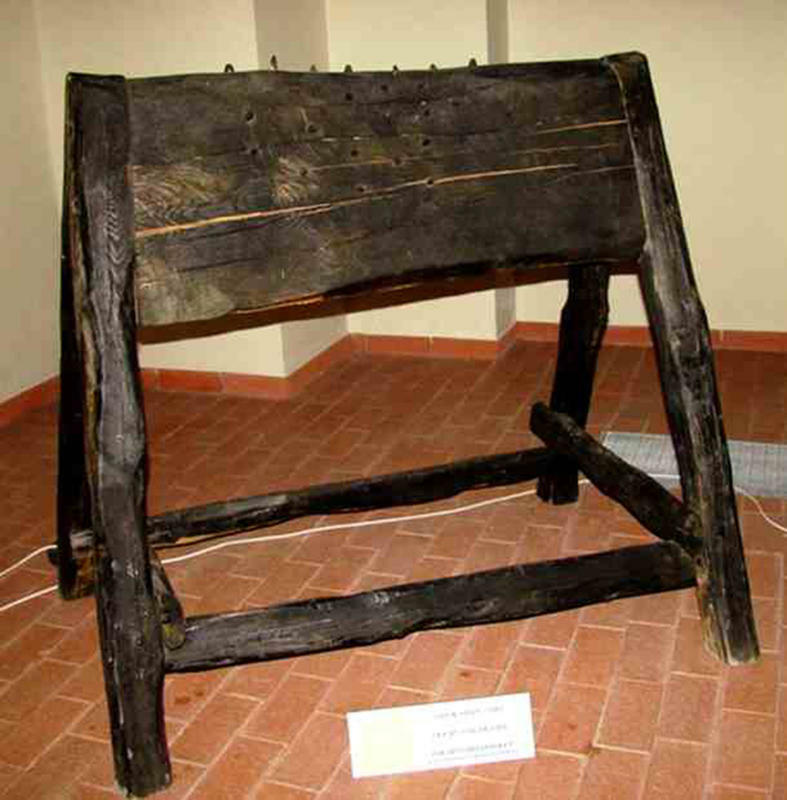 Used in Europe until the 1800's, the chair of torture, also known as the Judas chair, was made of iron and its surface was layered with 500 - 1,500 spikes with tight straps to restrain its victim. This chair also has heating elements beneath the seat. 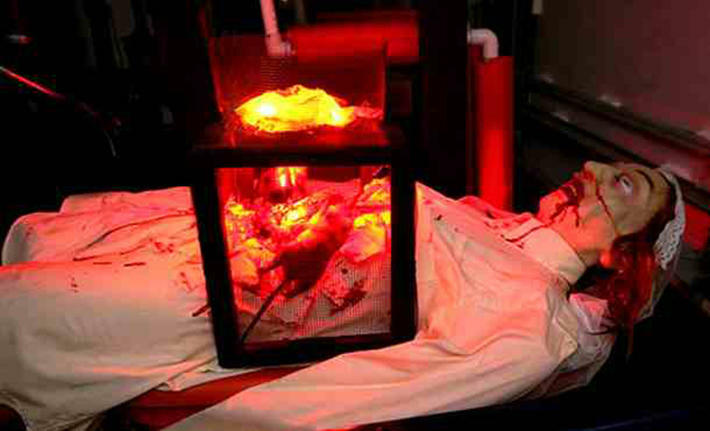 The device was used to scare people into giving confessions as they watched others being tortured on the device. 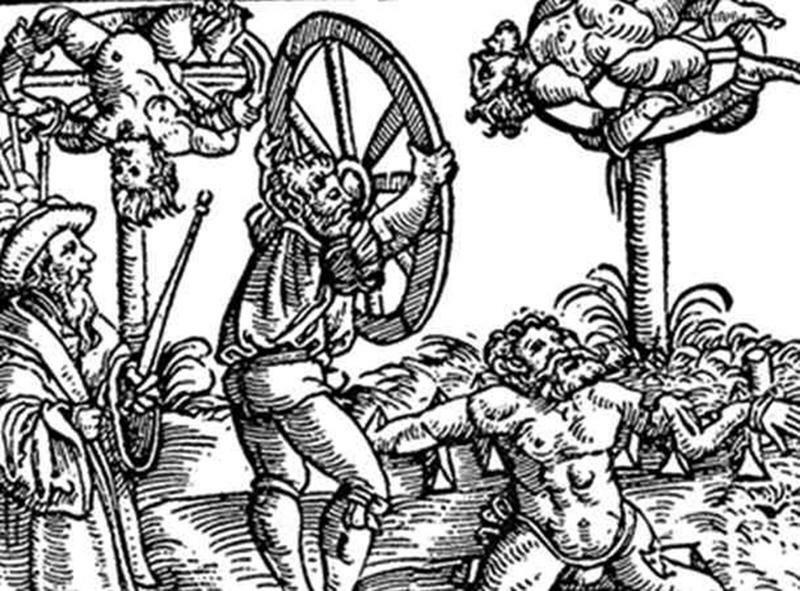 This torture technique is done by first tying the limbs of the victim together to the spokes of a wooden wheel. The torturer will then slowly turn the wheel while simultaneously smashing the victim's limbs with an iron hammer. The victim would be left on the wheel to die. 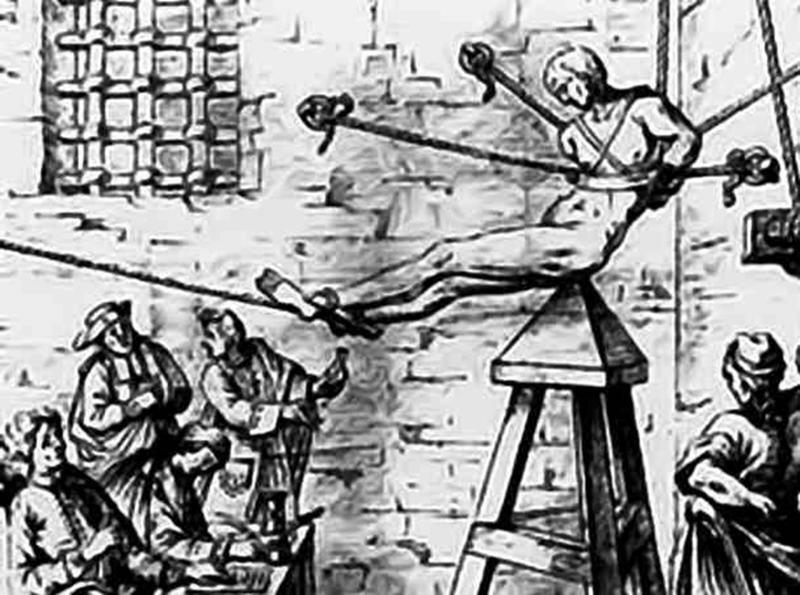 This torture technique was the used for high treason offenders in England during medieval times. 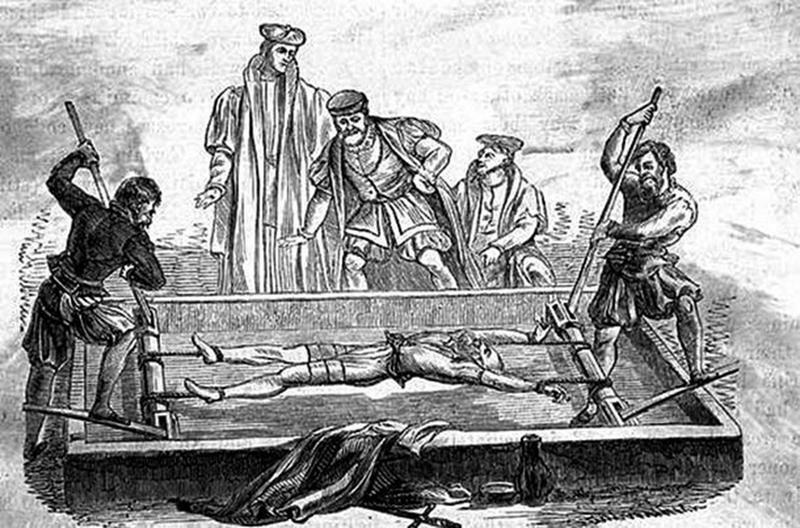 The technique involved dragging the victim in wooden frame called a hurdle to the place of execution. The victim would be hanged by the neck until they are just about to die. This will be followed by the disembowelment and castration of the victim where the entrails and genitalia are burned in separate parts. Then the victim gets beheaded. 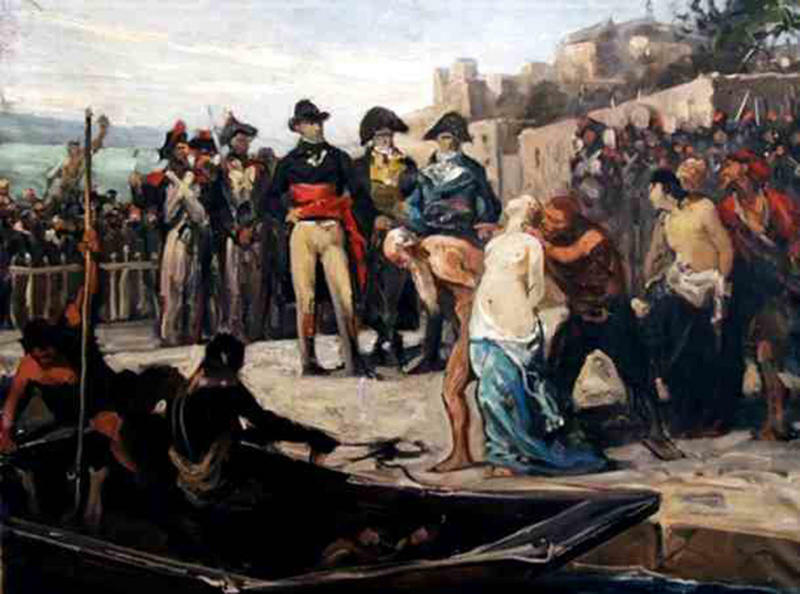 This involved binding naked males and females together and then throwing them into icy waters and then left to drown. If water was unavailable, they would just be run through with bayonets or swords. 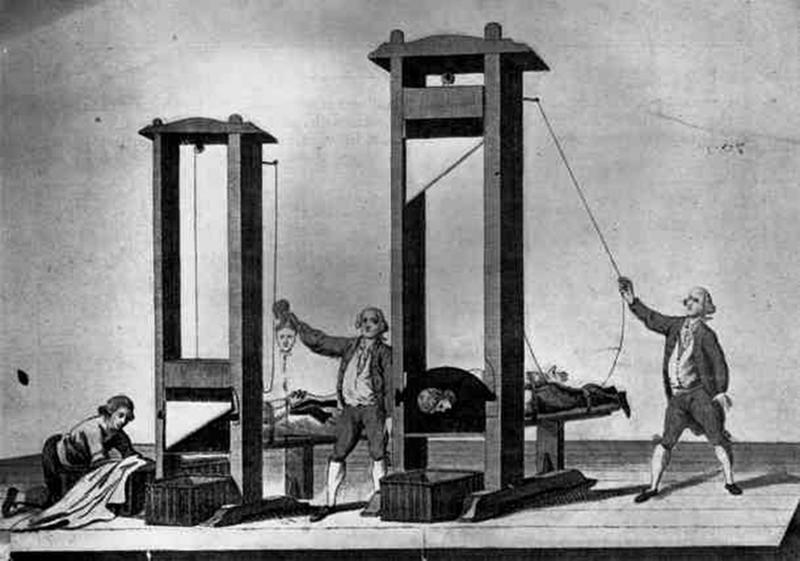 This was also the preferred method of execution for priests and nuns during that time. The victim is hung upside down to ensure that the blood will rush to their heads and keep them conscious during the torture procedure. The torturer would then cut the victim's body in half. Most were sawed only up to their abdomen to prolong the agony. This device involved a wooden board with a sharp V-wedge on top of it. The naked victim is put astride on a donkey-like apparatus. After that, the torturer would then add varying weights to the victim's feet until finally, the wedge would slice through the body. The Iron Maiden has been proved to be a hoax. It was never used as torture or execution.